This church is one church built during Portuguese period. It was built in the year 1510 in memory of the victory of Alfanso de Albuquerque over Muslim army and capturing the state of Goa. As the victory day was the feast of Catherine, the Church was dedicated to Catherine of Alexendria. The Golden bell which is on the tower of st Catherine is world famous for its rich tone. The church is open on all days from 7:30am to 6pm. The mass timings are weekdays 7:30am and 6pm and during weekends it is 7:15am, 10am, 4pm. One of the famous churches in Goa. It was started to built in the year 1594 and was dedicated in May 1605. This church is recognised by the UNSECO as the world heritage site. The mortal of the Francis Xavier( member of Jesus society who came to India to spread Christianity) has been kept intact in this church. The name Bom Jesus means Good Jesus. This church is one of the richest churches in goa. The church is filled with semi marble stones all around and with white marble floor. The church is open on all days and the mortal of Francis Xavier is open to public ones in every 10years and is beautifully decorated in casket. The timings are Sunday 10:30 to 6:30 pm and weekdays 9am to 6:30pm. The mass timings are 8am and 9:15 am on Sunday, and on weekdays 7am and 8am. Church of our lady of Grace: Situated in Margao city South Goa. It was constructed in the year 1959. The church is filled with crowd on the feast day which falls on the 1st Sunday of February. The church is open all days from 7am to 10am and 4pm to 7pm. Lady Rosary Church: It is located on the holy hill Rosary Church is one of the oldest church of Goa. From the church one can enjoy the excellent view of Mandovi River and Divar Island. The church has inscriptions of Afanso de Albuquerque in 1510. It is believed that Albuquerque built this church for thanks giving for his victory over Adil Shah. The main altar bears the image of lady of Rosary. The church is open on days from 9am to 5:30pm. 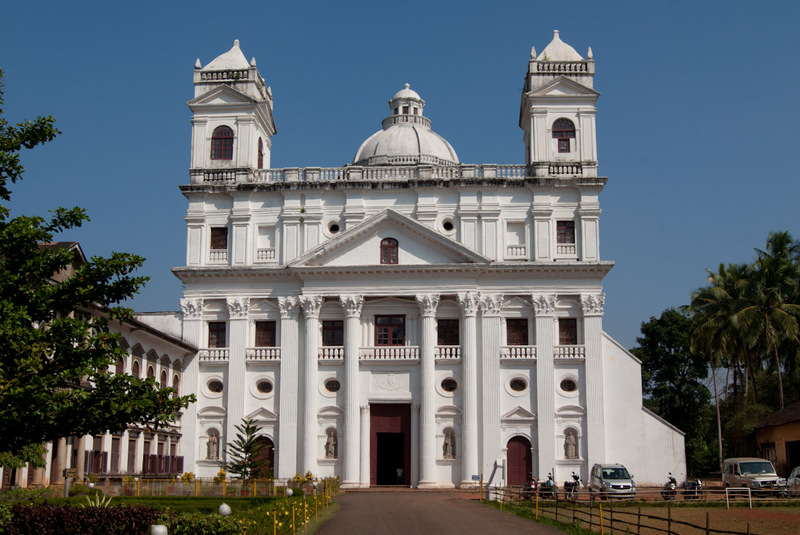 Church of our lady immaculate conception: This church is located at the heart of Panjim. 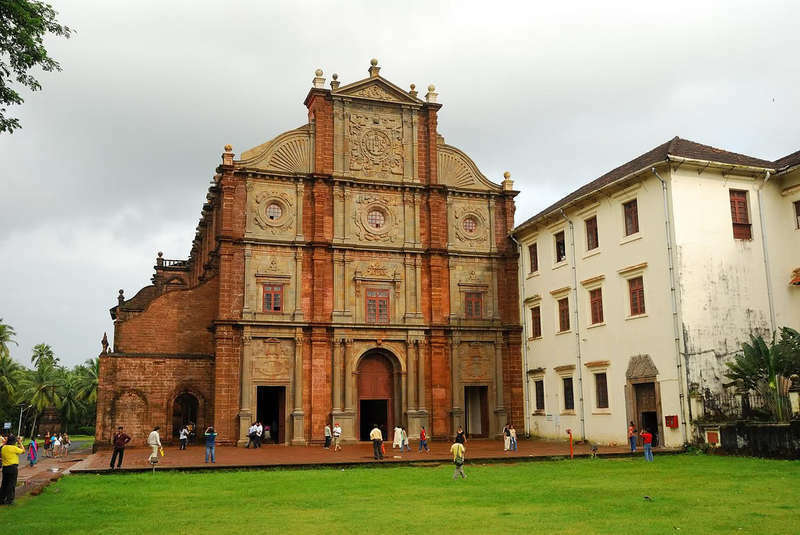 This is one of the oldest church in goa which came into existence in the year 1540. The bells of this church is the second largest in the world. The mass is conducted in English, Konkani and Portuguese. On December 8th every year a festival is celebrated in which the church is colourfully illuminated.